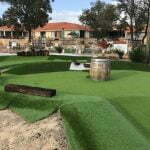 At Mini Golf Creations, we use the highest quality synthetic grass (also known as mini golf turf, artificial grass, astroturf, fake grass) from a premium manufacturer. We don’t cut corners or compromise on product quality. We insist on the highest quality assurance standards for our grasses. Investing in premium synthetic grass is vital to the longevity of your mini golf course. Unfortunately, some people learn this lesson the hard way. They opt for a cheaper product that saves them a few dollars in the short term, but ends up costing them a lot more over the long term. 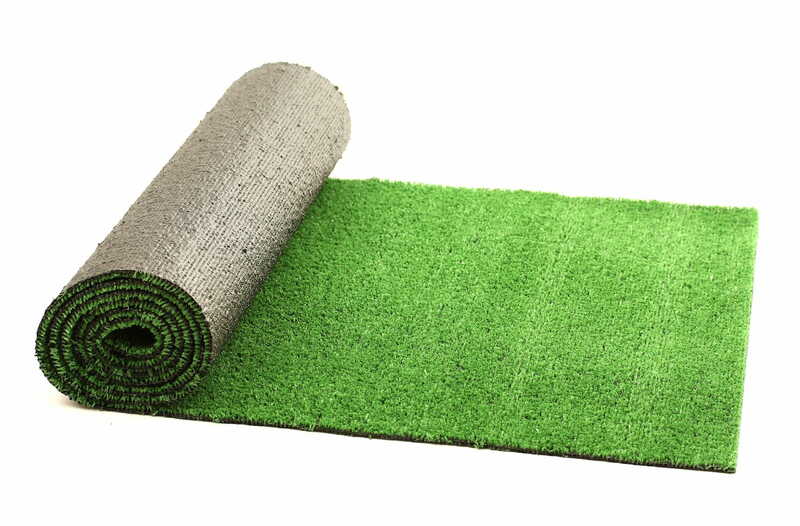 After as little as 12 months use, a cheap synthetic grass can deteriorate to the point that it needs to be replaced. This means ripping up all that newly laid grass and having new grass fitted—which isn’t a small or cheap exercise. 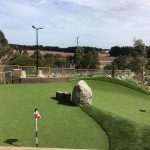 At Mini Golf Creations, we only use premium synthetic grasses so that you get the maximum lifetime use out of the product.